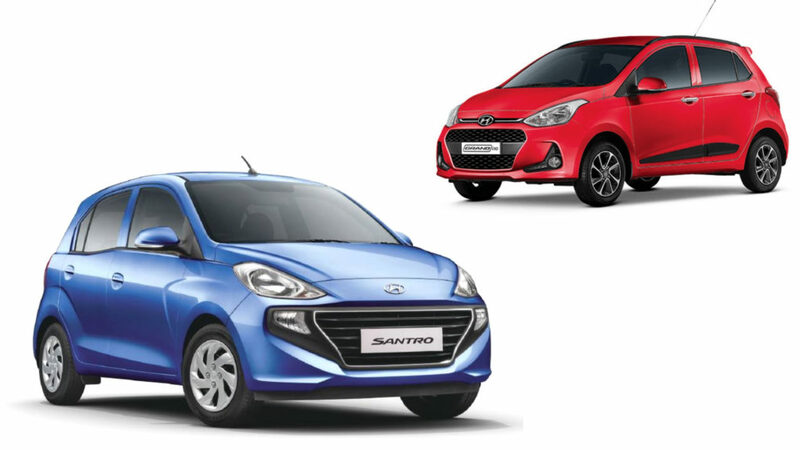 Hyundai officially launched the new generation of Santro on October 23 and the hatchback has crossed 50,000 sales milestone this month. The price of the hatchback is likely to go up as company has announced during the launch that the initial batch of 50,000 customers will get the Santro at a special introductory price. The Santro is currently available in 5 variants – D-Lite, Era, Magna, Sportz and Asta. The hatchback is priced between 3.89 lakh and Rs. 5.45 lakh (ex-showroom). Hyundai Santro is the first model from the company to come with AMT transmission and it is based on an updated platform. The Korean manufacturer has used 63 per cent high strength steel for the construction of the Santro, which makes it safer than its predecessor. 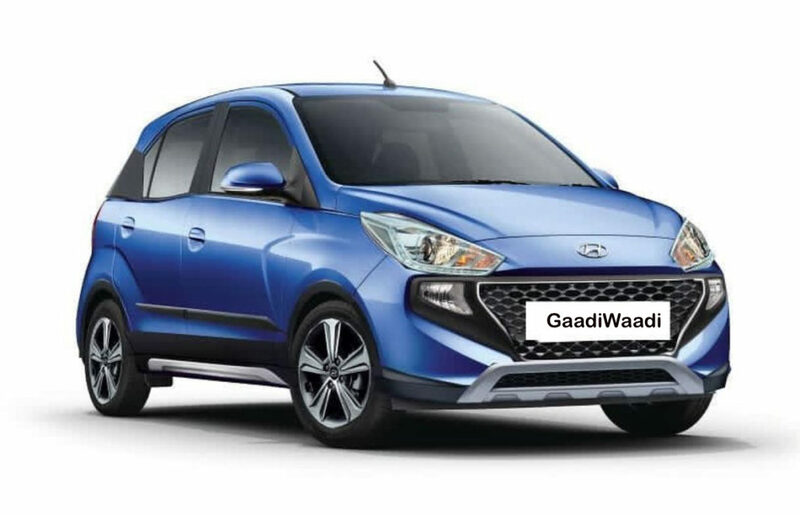 The overall design theme of Santro took some inspirations from the Grand i10 as the front gets signature grille of Hyundai along with big headlamps along with a new bumper and fog lamps. The side design is simple and the hatchback doesn’t get alloy wheels while the rear gets new tail lamps. The interior gets a new modern design theme and quality of materials is really good. The hatchback gets a three-spoke steering wheel with a new instrument cluster and the AC vents come with a unique design, which can be customised also. The hatchback comes with segment first features like touch screen infotainment system with Apple CarPlay and Android Auto, rear camera with parking sensors, rear AC vents, electronically controlled exterior mirrors, multi-function steering wheel, dual airbags, ABS with EBD, seat belt with pre-tensioners and more. Hyundai Santro is powered by 1.1 L four-cylinder petrol engine with 69 PS of power at 5,500 rpm and 101 Nm of torque at 4,500 rpm. The company also offer the hatchback with CNG option and the output is slightly lower 59 PS at 5,500 rpm and 84 Nm of torque at 4,500 rpm. These engines are mated to a 5-speed manual and AMT gearbox. The Santro returns 20.3 Kmpl.